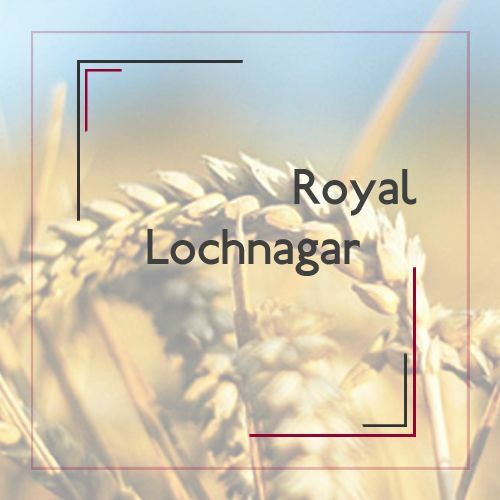 Although the origin of the Lochnagar distillery dating back to 1826 adding'' Royal'' was only 22 years later. In 1848 Queen Victoria Balmoral Castle chose as her holiday. Just three days after her arrival, received an invitation from Prince Albert John Begg, the manager, to visit the distillery, because he knew that the prince loved everything that had to do with technology. To his surprise, came Queen Victoria, Prince Albert and their three eldest children the next day to visit. The rest, as is said, is history. The company was so impressed with the whiskey that John Begg immediately received the designation Royal Warrant Holder. Because of the royal relations distillery always received famous guests, including many British prime ministers, who took an hour of free meetings with the head of state at Balmoral. The history of the distillery had taken almost a completely different turn. 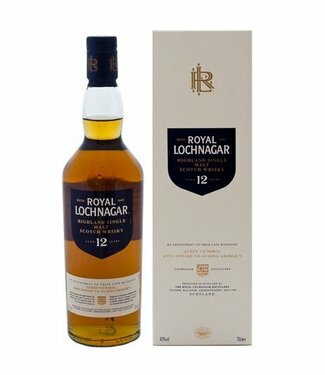 The first Lochnagar distillery licensed was established in 1826 by a former illicit distiller on the north side of the river, but was soon fired by other illicit distillers who were not waiting for a competitor that suddenly wanted to go by the rules love it! Begg then rebuilt the distillery in 1845 on the south bank of the river and he named New Lochnagar. The location on the north bank was closed in 1860 and Lochnagar continued to flourish despite the Abergeldie Estates refused to sell the land on which the distillery was built because they saw the land price rise through the rise and expansion of the distillery.